Situated in the heart of the lively market town of Selby in North Yorkshire, the Londesborough Hotel is set in a 15th Century coach house beside Selby Abbey. It consists of a large bar area, a beer garden and an adjoining nightclub. 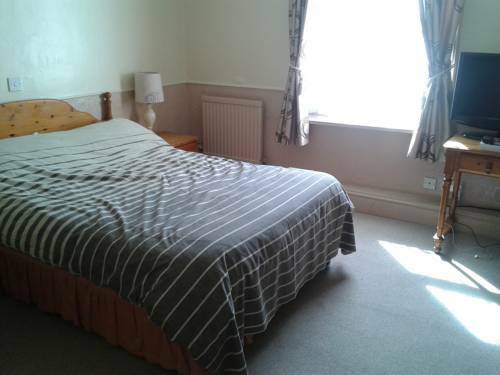 Rooms at the Londesborough are decorated in pastel colours and some offer views of Selby Abbey. They are all equipped with an en suite bathroom, a flat-screen TV and tea and coffee making facilities. The on-site bar and restaurant serves traditional English pub food, which features various options, including a cooked English breakfast, lighter options such as sandwiches, wraps and ciabattas and larger meals such as burgers, pies and grilled meat. 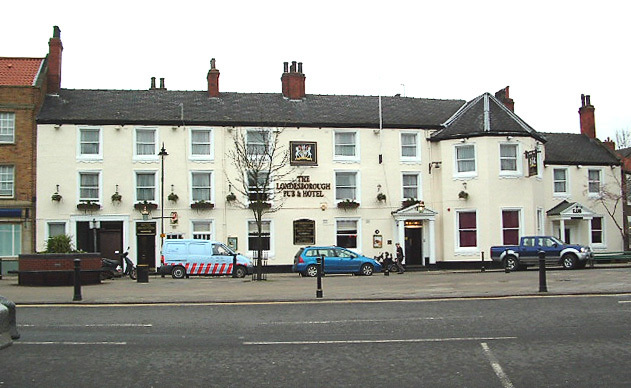 The hotel is located just a 5-minute walk from Selby Rail Station and only 350 yards from the banks of the River Ouse. The historic city of York is only 14 miles north of the hotel and the vibrant city of Leeds can be reached in less than 40 minutes by car.